Many people come does their honeymoon in Bali and to no surprise as the place is full of facilities for pampering and romance while still holds the charm of novelty and history. 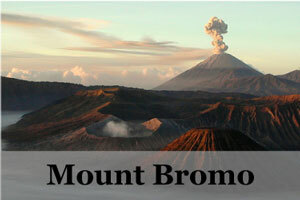 There are also many Bali honeymoon packages one can choose from. 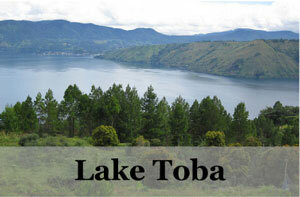 Also most notably is the beautiful beaches, sea, rice terraces and mountain views. It is no wonder that many come here together in a pair to be delighted in all senses as they start their journey of life together. As wedding is probably the only big thing in your mind or you are still fresh from it but both of you do not want to take up any of those Bali honeymoon packages, you are in the right place as there are many romantic things to do in Bali. Here are some honeymoon ideas for you to serve both of your delights. Pamper yourself and your spouse with the best of Balinese massage to loosen up yourself and dissolve any stress. Then continue with an indulgence of 1-hour spa treatment to smoothen the whole experience. There are many choices of aromatics to choose from to enhance this entire indulging experience. You can be sure that both of you would be in the best mood after the entire honeymoon. 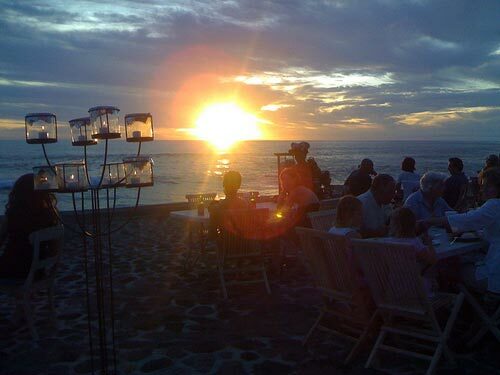 There are many romantic dinner ideas to choose from in Bali, from eating under moonlight by the beach to candlelight dinner in restaurants beside a pond and uncovered beautiful starlit sky. Few of the choices are the famous activity in Jimbaran, the seafood dinner by the seaside or the SeaSalt restaurant dinner set by the floating lotus pond. Touristy as it sounds, a cruise is still quite ideal for a honeymoon activity. Imagining sailing out into crystal clear sea with clear blue sky while visiting some remote islands, have a beautiful sunset dinner on the cruise before heading back home in the dark cuddling together while enjoying the starlit sky above. 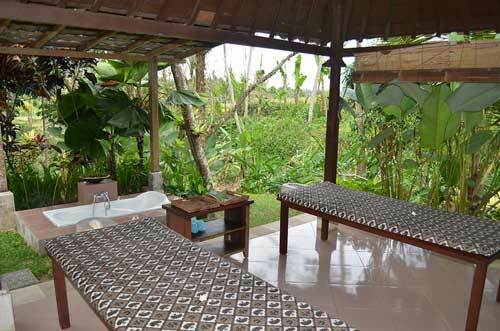 Indulge yourself once again by soaking in the Banjar hot spring. 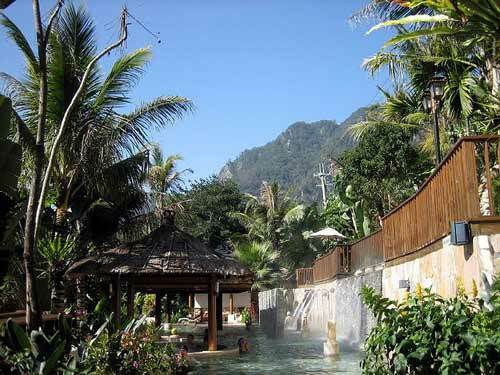 The picturesque setting here offers two main pool of gushing warm sulphur water from the mouths of dragon (local call it Naga) in the middle of a lush tropical garden. Your spouse and you will be transported back in time and feels like King and Queen that are enjoying their afternoon bath. Time to invoke your other senses by going to the Agra coffee plantation to do some coffee tasting. This zen-like place is for you to sit back and slowly appreciate your cup of coffee together while overlooking coffee plantations that roll out as far as the eye can see. You can also see the process of how the famous and expensive Kopi Luwak are made and even the civet cats themselves. If both of you enjoys good coffee, this would be a plus to appreciate it together. Besides all the indulgence, both of you can set out to do some light trekking together through the rice fields, villages and plantation towards Tirta Gangga to enjoy the dramatic view. Tirta Gangga means water of Ganges and is a sacred water palace built back in early 20th century. This light yet interesting trek offers rolling hills of rice terraces, dramatic limestones as a backdrop and water features cutting through the scene. 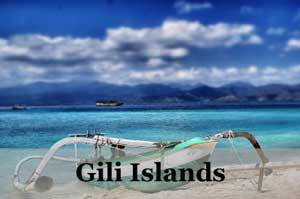 Another activity to enjoy together is to take a leisure bicycle ride out to explore Bali. Take the ride through quiet villages of Bongkasa or the rice fields, plantations and small village roads. Or just throw out the map and get lost together, it will be a good partnership bonding to explore together and let serendipity takes place. 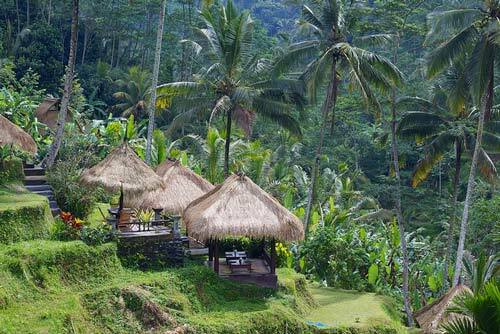 These Bali villages has been quite a tourist attractions nowadays after the beauty of it has been discovered. 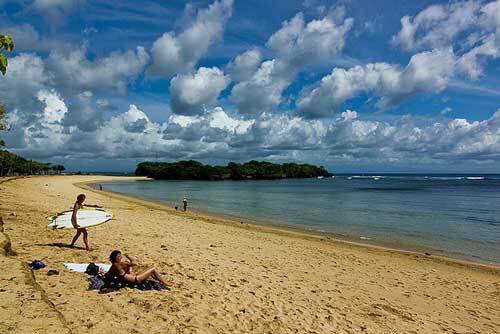 Back to relaxing, go to many of the beautiful beaches of Bali and just frolic together under the sun. Choose from the top 10 best beaches of Bali or if you want more privacy, you need to venture further out to secret beaches like Nyang Nyang beach in Bali, though harder to get to, the privacy is worth it especially for honeymooners! Take up one of the many cooking lessons in Bali and make each other authentic Balinese food. Some cooking class will have you visiting traditional food market to learn of the ingredients before learning how to cook them. After that, you can sit down and find out who among you two is best to do the cooking for the rest of your lives. There are many tourist attractions in Bali and after all both of you are here for a holiday, it would not be truly complete without visiting some of the important sites. We have a list of Top 10 Must Visit Places in Bali for you to choose from and you can both decide which ones that you may be interested in. If you all are into temples, we also have a list of Top 10 Bali’s Best Temples. 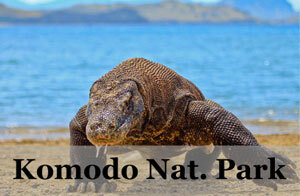 Enjoy some sightseeing before leaving Bali! 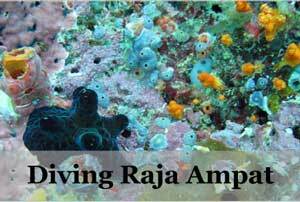 As you can see you do not need to take up Bali honeymoon packages just for ultimate happily ever after experience. Most important of all is just the two of you enjoyed together, it would be fun also to customize it together and enjoy a free and easy honeymoon that leaves a lot of room for romance and serendipity. Here’s to an unforgettable Bali honeymoon with the ideas above. 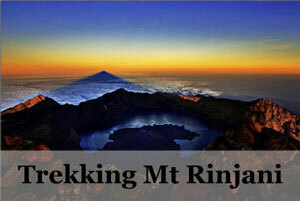 Booking.com is my favourite site to book a place Bali when I am planning my trip. 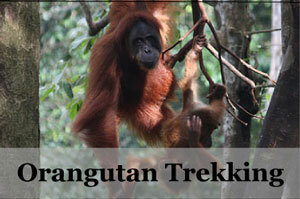 The main reason is that most of the bookings can be cancelled right up to the trip, allowing flexibility. For those looking for a dreamy villa in a sanctuary within Bali, this hotel comes with a beautiful pool surrounded by Balinese styled modern villas. The stylishly designed hotel grounds, with rattan and thatched verandah and lots of greens, would make you almost not wanting to leave the place, even though it opens up to a beautiful beach. The service is well rated and it also comes with free shuttle and private pool. For those looking to splurge on their honeymoon or important trip, this hotel delivers the experience with style. Ranging from villas to suites, there is one that would meet your needs and appetite. The setting is like a dream with thatched roofs, palm trees and running pool overlooking the ocean. To top it off, it comes with impeccable service, sumptuous breakfast at the famous Boneka restaurant and amazing spa in an overall uncrowded hotel. Uluwatu is a great area is you prefer some nature walking and sightseeing during your vacation. There are plenty of interesting spots to see and many beautiful hotels and resorts too. The Anantara Bali Uluwatu is especially a luxurious resort if you’re on honeymoon.